During the original planning of mechanized infantry formations, the equipment was to consist of the Stug as the Assault vehicle while the infantry were to be carried in semi-tracked vehicles. 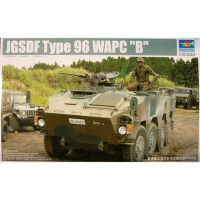 To standardize on this set up, it was designed ammunition carrier and observation vehicles for Assault Gun Formations on the chassis of one of the semi-tracked vehicles. 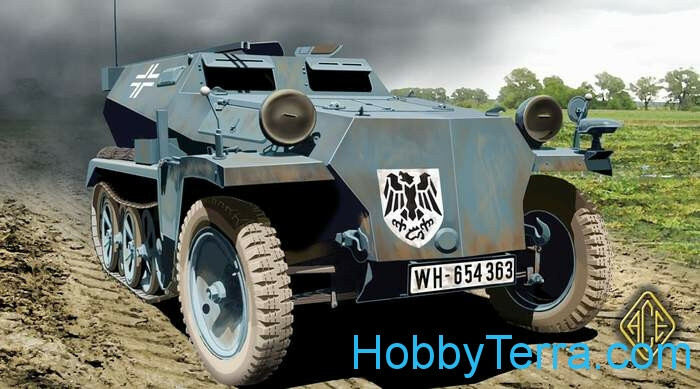 This resulted in the SdKfz.252 and 253 vehicles. Both vehicles had a fully enclosed fighting compartment with access through roof hatches and rear door.